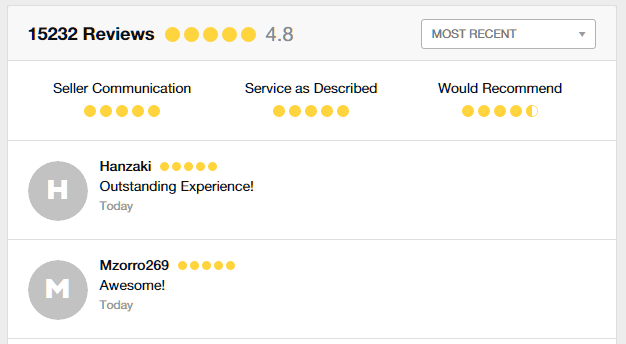 Acquiring great reviews on your Fiverr gigs is one of the best ways to tell prospects that you are good at what you do. Not only that it tells more about your competence, it is the primary factor that encourages buyers to purchase from you. If you’re starting newly, getting people to buy from you can be extremely difficult due to the intense competition. So, for this reason, you may want to buy reviews to encourage prospects to buy from you. Create three accounts, say A, B, and C.
Use Account C to buy gig from account B.
Don’t write a lengthy review if you’re posting the first review on the gig. Say something about the gig in a simpler way. For instance, if the gig in question is article writing, you can write something like “fast and well written content. I will contact you in a few days for another project”. Say something about the bonuses you get. For instance, you can say; Thumb up for the great work! I really appreciate the bonus material. You can suggest some areas that need improvements. For instance, you can say; Great job! You really delivered beyond my expectation. Just a quick note, I would like for you to use fewer fonts in my next project. 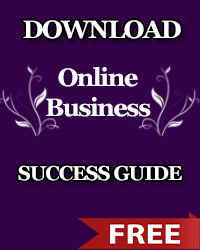 These are the best ways to buy Fiverr reviews without running into problems. I hope you enjoy the reading. Warning! Purchasing fake reviews is completely against Fiverr “terms of service”, and it can lead to your account being banned if detected. Apply these methods with caution, and don’t abuse it. Remember, the publisher is not responsible for whatever happens to your account as a result of abuse. do you sell fiverr reviews? No, i do not sell reviews. You can join Facebook groups that offer the service. Hi, i currently don’t offer account building, however i can help you buy your gig and post great review. 2500 naira per review. can we use same payoneer or paypal card in different fiverr’s dummy account to purchase gig ? Hi, I am in need of fiverr review on my account, please how can you help out?